Pictured, Trishtan 'Kelly' Stough aka Keanna Mattel. 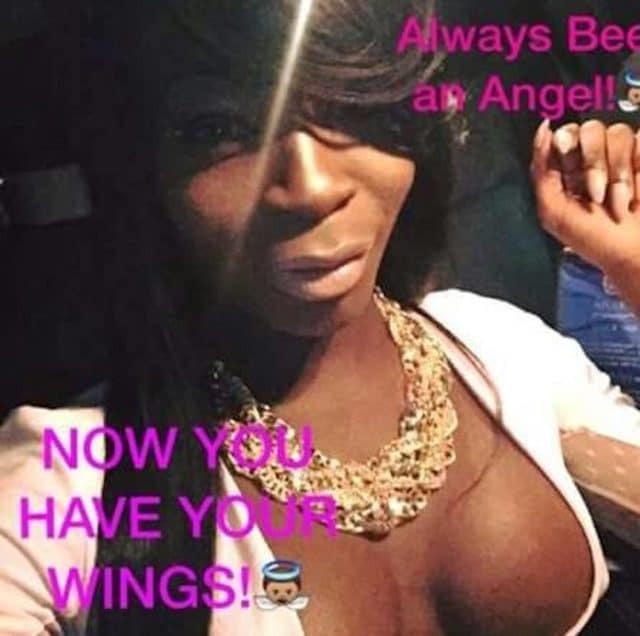 Pictured, Trishtan ‘Kelly’ Stough aka Keanna Mattel. 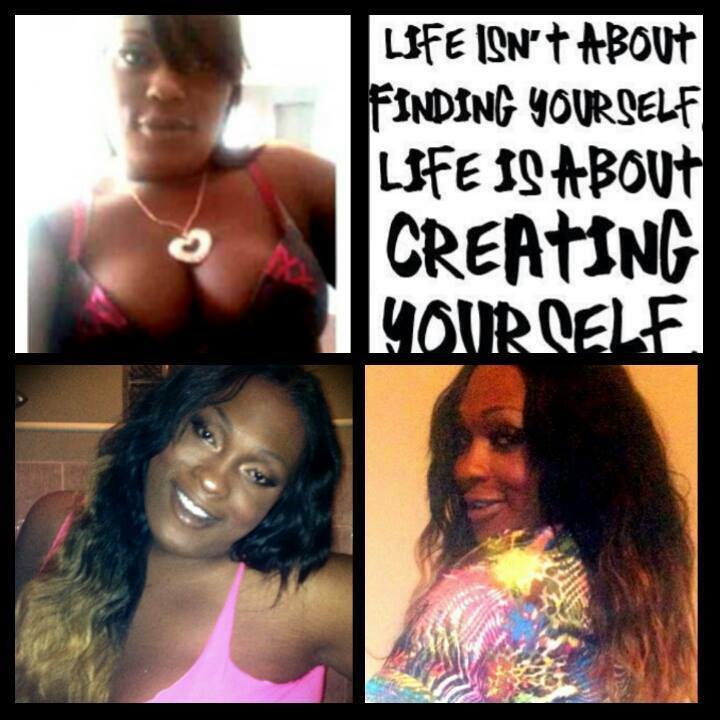 Transgender woman, Trishtan ‘Kelly’ Stough aka Keanna Mattel murdered by Detroit pastor Albert Weathers while walking along street. A Detroit pastor has been charged with murder after slaying a transgender woman- with authorities saying her gender status played a role in her shooting death. 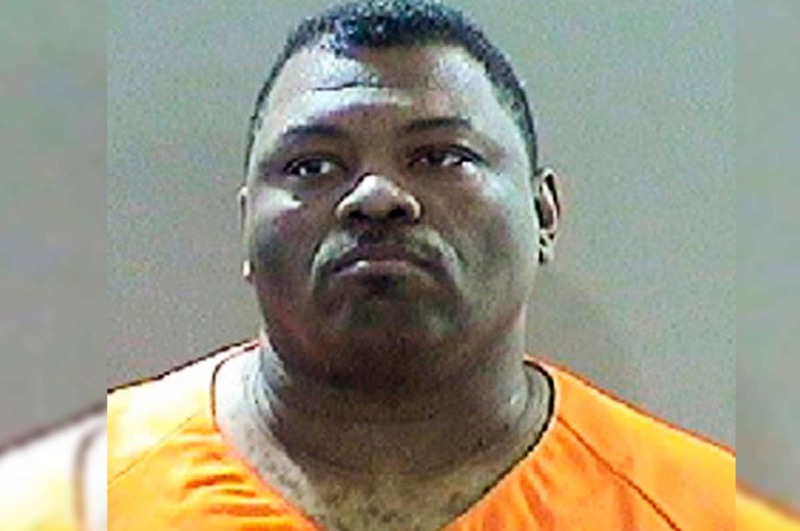 Albert Weathers, 46, of Sterling Heights, was charged in the shooting death of Kelly Stough, 36, who was gunned down early Friday morning along a Detroit street. 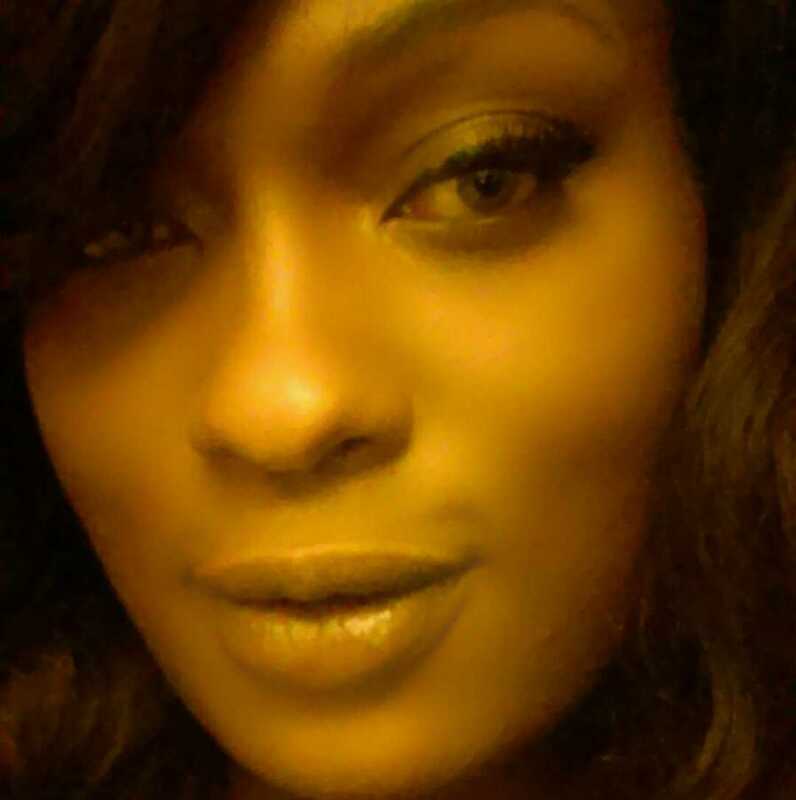 Evidence about how Stough’s transgender status had a role in her death will be presented in court, according to a statement released by the Wayne County prosecutor’s office. Spokeswoman Maria Miller declined to offer further comment. Dana Nessel, Michigan’s next attorney general, said the case reflects the ‘excessive brutality’ faced by a member of Detroit’s transgender community. Nessel is also president of Fair Michigan, a group committed to equal protection for gay, lesbian and transgender residents. Born Trishtan Stough, Kelly who was also known by her ‘stage’ name- Keanna Mattel grew up in Detroit, graduated from Mackenzie High School and later attended college in South Dakota on a football scholarship according to her mother. After deciding not to follow through, Stough eventually enrolled in the International Academy of Design & Technology in Chicago, where she started identifying as female. Friends and family have since posted footage of Stough on social media – performing in the city’s ballroom scene. A GoFundMe page has been to assist in Kelly’s funeral expenses. The campaign has raised just over $3K. Weathers was being held on $1 million bond for first-degree murder.